In recent years, the Internet of Things (IoT) has created a revolution in the automation industry. 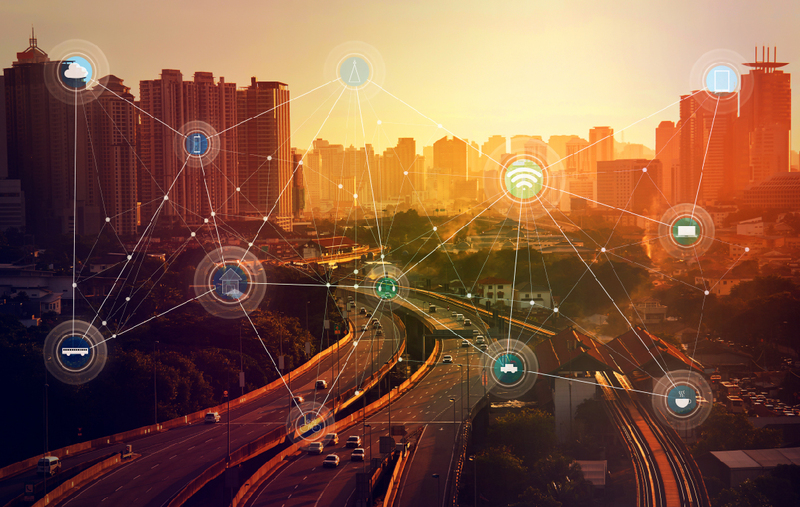 Thousands of connected devices in a building means that an enormous amount of data must be analyzed to reduce energy and maintenance costs. This session would cover the need and readiness of BACnet for IoT. It shall also address the challenges, security aspects, testing needs, and infrastructure changes required for testing BACnet IoT solutions. Softdel’s lab, which has been operating the global BACnet Test Laboratory (BTL) for BACnet International uses the hybrid testing approach to carry out compliance and interoperability testing. The hybrid testing approach involves a combination of manual as well as automation testing. This session will throw some light on the benefits and challenges involved in the hybrid testing approach. October 6, 2018 October 6, 2018 shriganeshLeave a Comment on BACnet Testing Symposium, 6-7 October 2018, University of New Hampshire.